The interesting fact about Emanuel Lasker is that alongside being a German mathematician and philosopher, he was also World Chess Champion for 27 years. 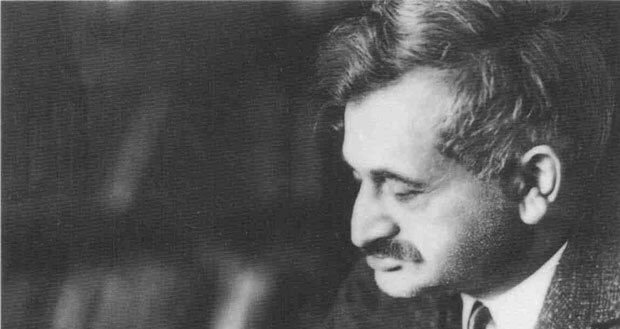 Lasker was a research mathematician who contributed in the field of commutative algebra, he is also known for his mathematical analysis of card games. He was born on 24th December 1868 at Barlinchen in Poland to his father who was a Jewish cantor. At the tender age of eleven he was sent to Berlin to study mathematics where he lived with his elder brother who taught him how to play chess. Lasker left his mark in the world of chess and won several tournaments, however he also invested his time in academics, he received his high school graduation certificate from at Landsberg an der Warthe which was part of Prussia at that time. At Gottingen and Heidelberg (universities in Berlin), he studied mathematics and philosophy. He also served as a mathematics lecturer at Tulane University in New Orleans (1893) and Victoria University in Manchester (1901), however he mostly carried out his studies independently and was at these institutions for a very short period of time. In 1902 he gained his doctorate in mathematics. In 1895, the mathematician got two of his mathematical articles published in Nature. After he enrolled himself at Erlangen (1900-02) for doctoral studies, he also wrote a thesis based on “On Series at Convergence Boundaries” which got published by the Royal Society. In 1905, he presented a theorem article which was published and worked further upon by Emmy Noether and is still considered vital to algebra and algebraic geometry. He also published a book titled ‘Struggle’ (1906) which highlighted elements of war, competition and chess together in his proposed theory. Two other books related to philosophy that he got published include Comprehending the World (1913) and Die Philosophie des Unvollendbar (The Philosophy of the Unattainable; 1918). The magazine which he founded in 1904 was called Lasker’s Chess Magazine and it ran till 1909. By July 1911 Lasker married Martha Cohn who was rich and a year older than him. They lived in Berlin. Since both were Jewish and during the Anti-Semite rage were forced to leave Germany, they settled for a while in England and later on moved to USSR where Lasker renounced his citizenship and took up the Soviet citizenship. He taught at the Moscow Institute of Mathematics for quite a while and then both of them moved to the United States of America. He died on 11th January 1941 due to a kidney infection in New York at Mount Sinai Hospital.